I can't believe it has really been so long since I posted on my Blog - oops! Lastly - the winner will get to choose any of my plate designs to complete the set! 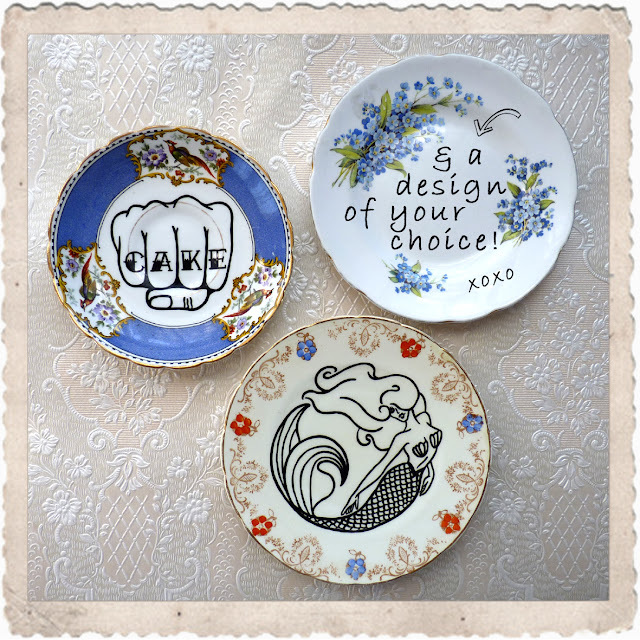 I always think the plates look good hung in odd numbers so three is a perfect start (or addition) to your Odd One Out collection! !